There are numerous employment opportunities in the Banking and Insurance sectors. Our aim is to help you benefit from these opportunities. 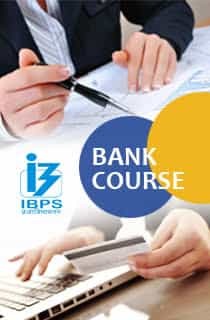 Private Bank Exams: Manipal Bank Exams, Karur Vysya Bank, Laxmi Vilas Bank, ICICI Bank, Tamilnad Mercantile Bank, South Indian Bank, and Repco Bank etc. Students, who are eligible to appear for these exams can choose our Bank Course to crack the exam in their first attempt. 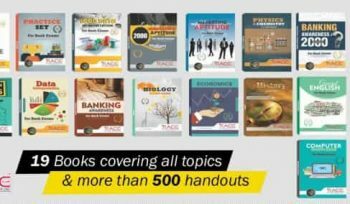 As 80% of the syllabus of all Banking & Insurance exams are the same, just with a smart push you could be placed in any of the Bank or Insurance organizations. 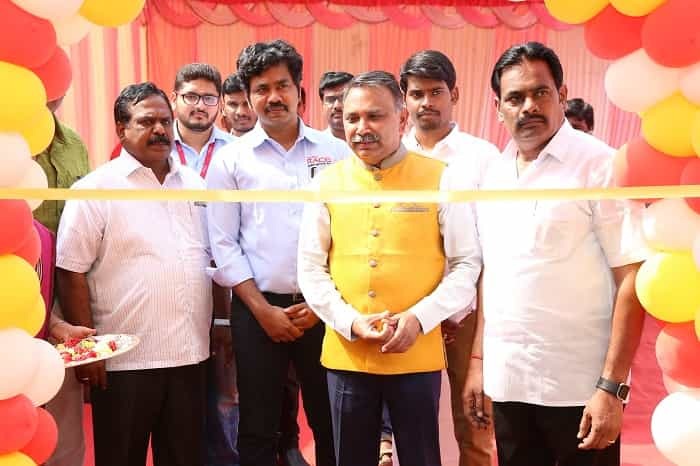 Who would possibly say, I won’t prefer Central Govt Jobs? When it’s falling towards you, do you accept it or make a step away from it? 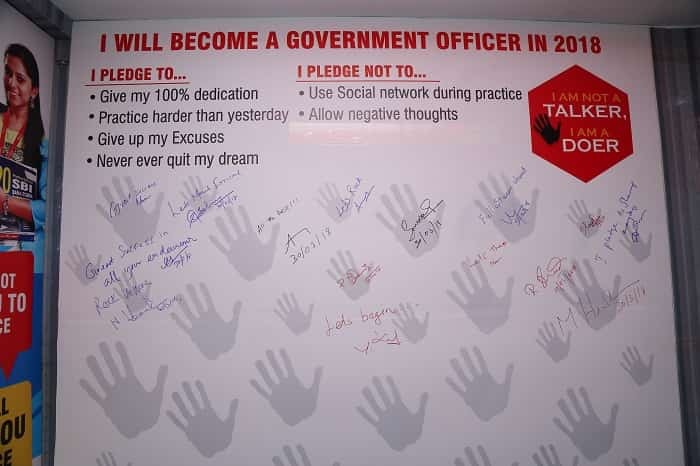 It is always the best choice for any aspirant to choose Central Govt Career opportunities. 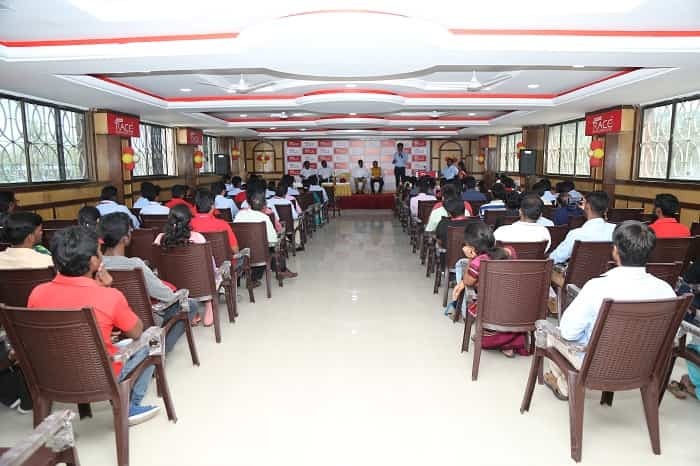 There are numerous and we are covering few of the exams which are conducted by Staff Selection Commission. Candidates who can attend the following exams can join SSC Course to make the way brighter. Railway Exams: NTPC, Ticket Collector, RRC Exams, etc. 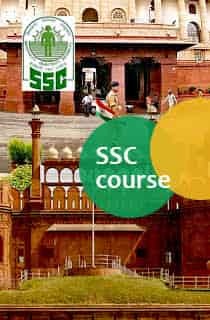 To know about the SSC Course & Fee details, please follow the link provided below. Railway Recruitment Board (RRB) is recruiting Candidates for Railway Jobs in India. 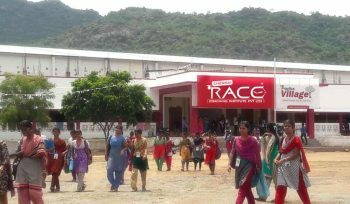 RRB and RRC releasing Recruitment Notifications every year to fill vacancies in Railway Dept. 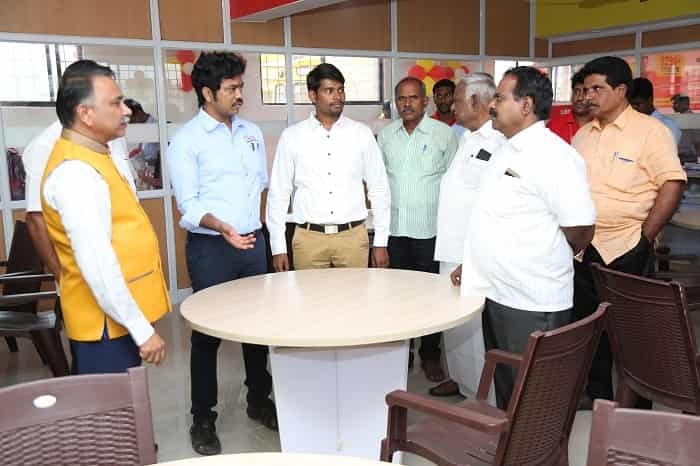 Assistant Loco Pilot (ALP), Technician, Group C and Group D, Assistant Station Master vacancies will be announced every year. 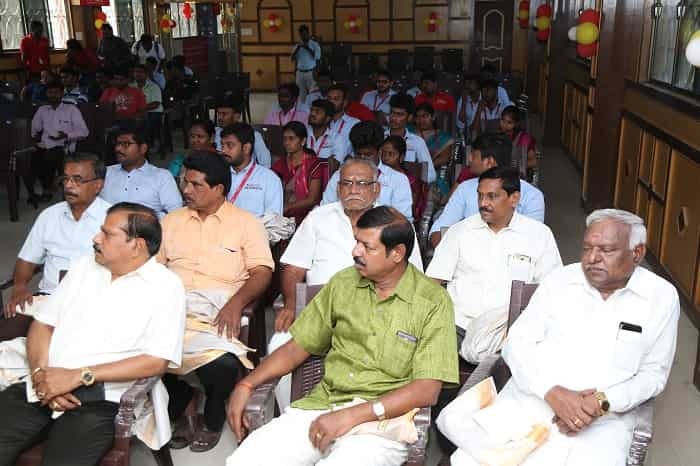 The Selection procedure of the Examinations conducted in RRB shall involve, first stage CBT, second stage CBT, Computer Based Aptitude Test and Document Verification as applicable. 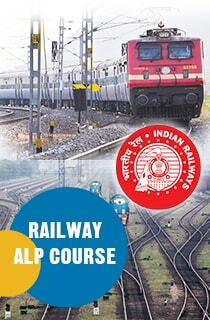 We are offering “RAILWAY Course” for the candidates who want to become a Railway Employee. 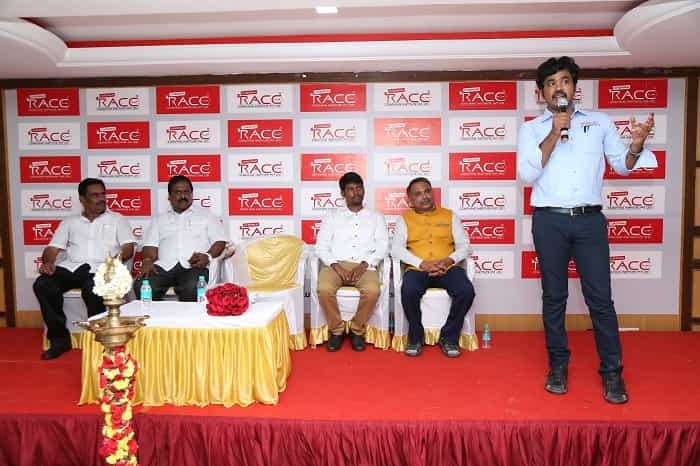 Faculties with 10+ years’ experience in teaching specialized technical subjects will be handling the classes. Join our “RAILWAY Course” now…! 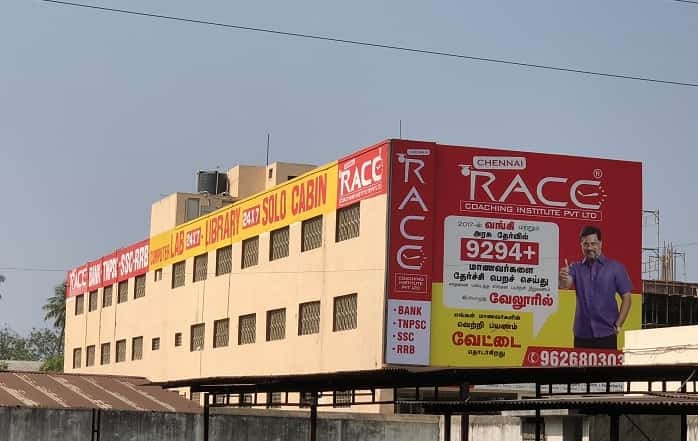 Chennai RACE Coaching Institute Pvt Ltd, awarded the “Best Coaching Institute in India” is started providing coaching for Tamilnadu Public Service Commission Examinations (TNPSC Exams) from Dec 2016 in Chennai, Madurai, Trichy, Salem, Coimbatore, Namakkal, Erode and Thanjavur Branches in Tamilnadu. 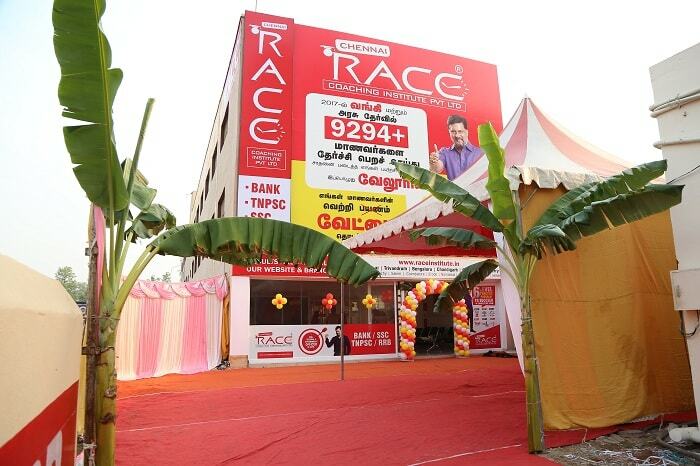 Candidates who are eligible to appear for the following exams can join TNPSC Course in RACE Institute and win the competition easily. 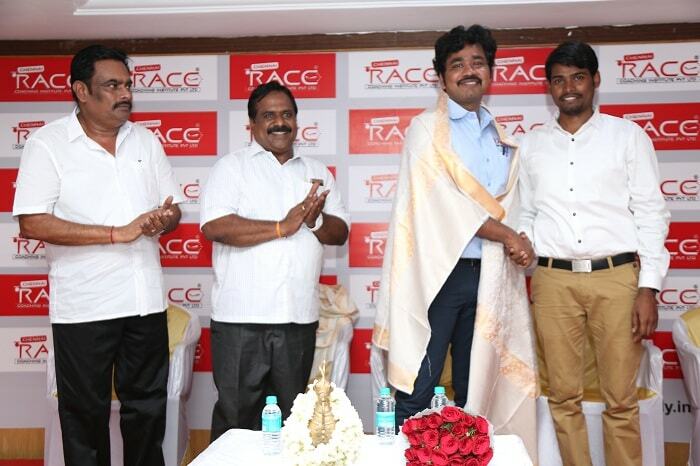 With our TNPSC Course, candidates can also attend exams like TET, SSC CHSL, SSC MTS, TRB Exams. Though these exams are having the similar syllabus, aspirants could possibly crack these exams with little more efforts. 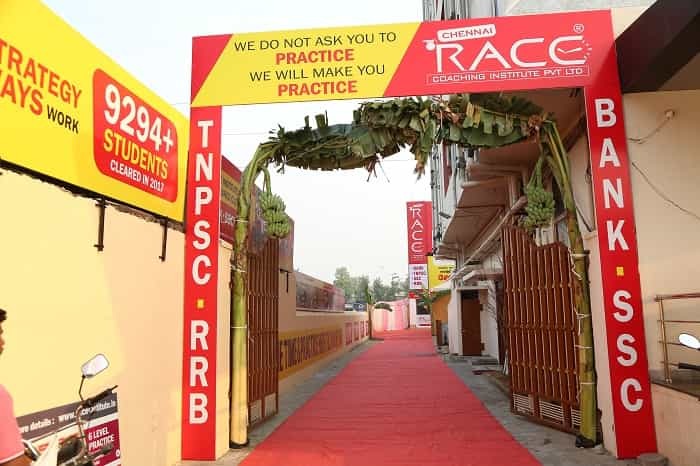 RACE Institute, which is making NO COMPROMISE on Student needs has equipped the Institution with best in class features you could find no-where. 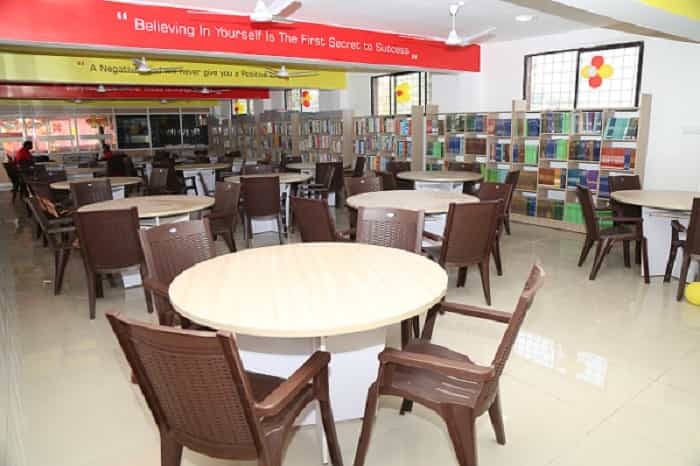 Our Books, Study Material handouts and Online Exams are prepared by R&D Dept. There are plenty of Questions that are marked as Expected for the upcoming examinations are prepared by our Research Team. Mock Interview & GD Sessions will be handled by Our Real Panel Members. They will be guiding the Interview candidates by analyzing and reviewing their Mock Interview attempt and help them grow. We intimate our Students and followers about the latest Recruitment Notifications, Study material updates & Exam reviews via our RACE App. So, being a RACE Student, you won’t miss a bit. 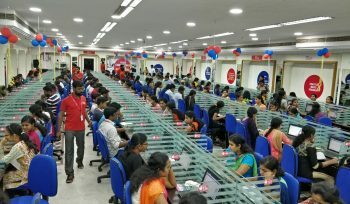 We also guide our Students to apply for the Latest Job Notifications at our Computer Lab. 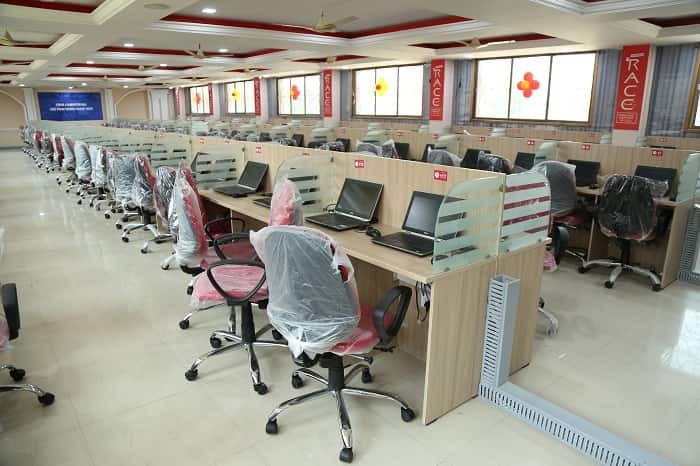 Our Power-packed Coaching Methodology & Special infrastructure produced more than 80% Success Ratio in overall Results.